Who will be the last driver to break into the Championship 4? 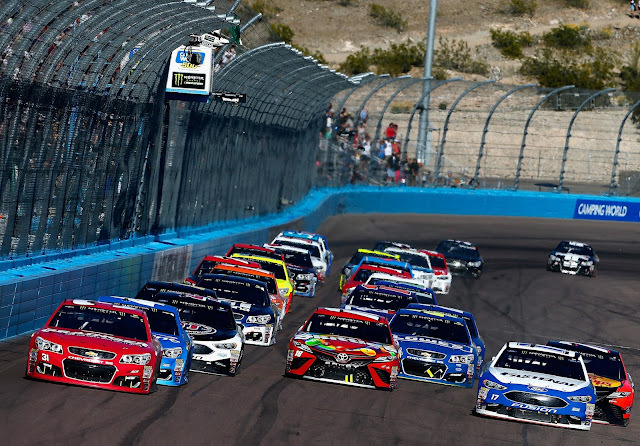 Five Monster Energy drivers will aim at Phoenix this weekend to join Martin Truex Jr., Kevin Harvick and Kyle Busch in competing for the championship in next week's finale at Homestead. All three series head to the desert to race at Phoenix. The following is a handy guide to track activities and television coverage at Phoenix. All times are in Eastern Standard Time.